Want to became an Alchemist? Amsterdam is the place for you! One of my biggest dreams would be becoming an alchemist. And even though unlikely, the fact is that I live in one of the world's most important cities regarding hermetic sciences: Amsterdam! The Dutch Republic of 1600-1700 was known for its relatively abundant freedom of speech and religious tolerance, hosting some of the most important thinkers of that time: Descartes, John Locke, Comenius and, of course, our very own Baruch Spinoza - just to name a few. Amsterdam became also the European centre of book publishing, which turned into a real industry: according to the Short-Title Catalogue, Netherlands, about 22,000 titles were printed in Amsterdam in 1600-1700, equivalent to one third of the total Dutch production. Many of these printed titles were forbidden everywhere else, specially the ones dedicated to esoterism, religion or politics - many key editions on these subjects were printed in Amsterdam. Among the forbidden authors was the German mysticist Jakob Böhme (1575-1624), whose works were published in Amsterdam from 1682 onwards - including the Aurora. "Not a day has passed in the last fifty years when I didn’t buy a book. ", Ritman says (here). Ritman made his collection public in 1984, through the creation of The Ritman Library (Bibliotheca Philosophica Hermetica), in the heart of Amsterdam - one of the reasons why the University of Amsterdam started a special chair of Hermetic philosophy. After troubled times following Ritman's financial struggles, The Ritman Library can be visited by anyone interested in esoterism, and is currently located in the House of the Heads, the historical building at Keizersgracht 123, bought by Ritman in 2007- and what better place than this mysterious house, to host such incredible artefacts? How the children of Amsterdam forced the city officials to change the traffic policies and helped building a bike-friendly city. 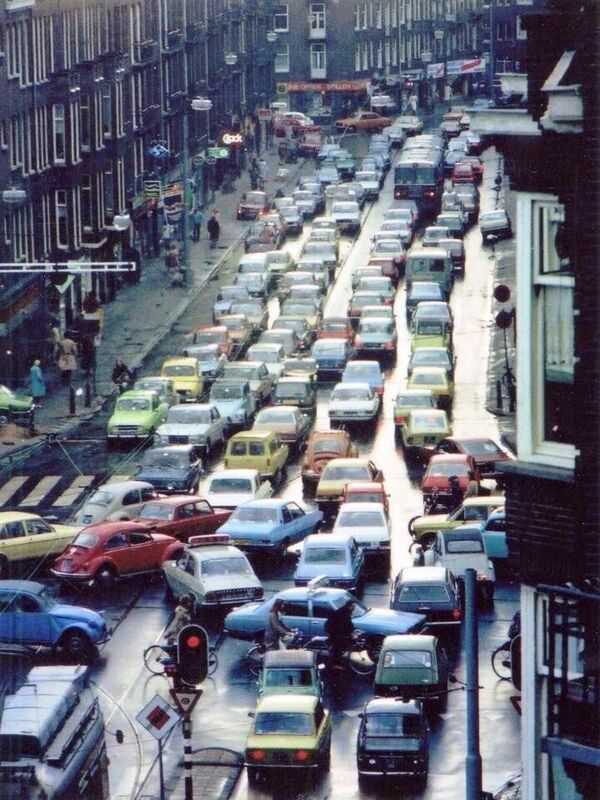 Chaotic traffic in Amsterdam during the 60's. 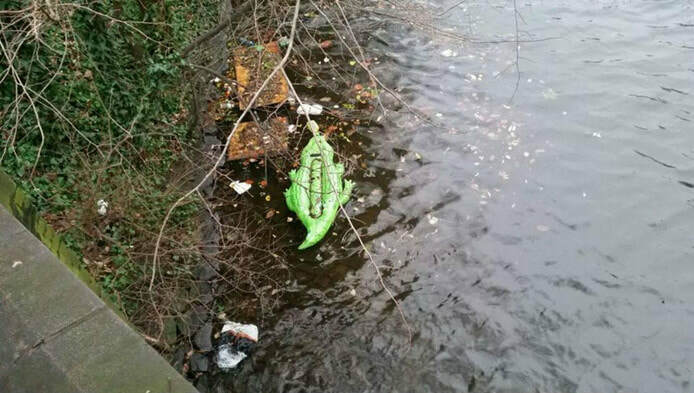 Amsterdam is known for its bikes, but this wasn't always the case. 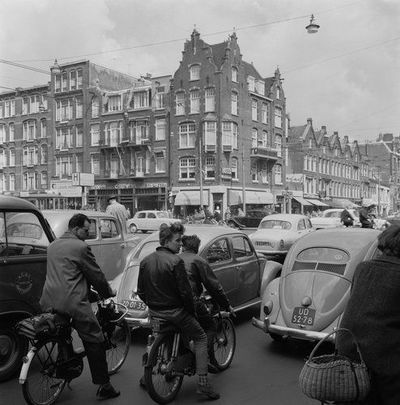 In fact, during the post-WWII decades, the city was completely taken over by cars, making it extremely dangerous to bike. 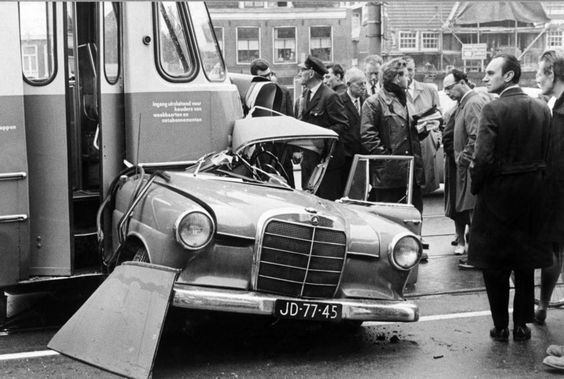 "The number of traffic casualties rose to a peak of 3,300 deaths in 1971. More than 400 children were killed in traffic accidents that year", reads this Guardian article. 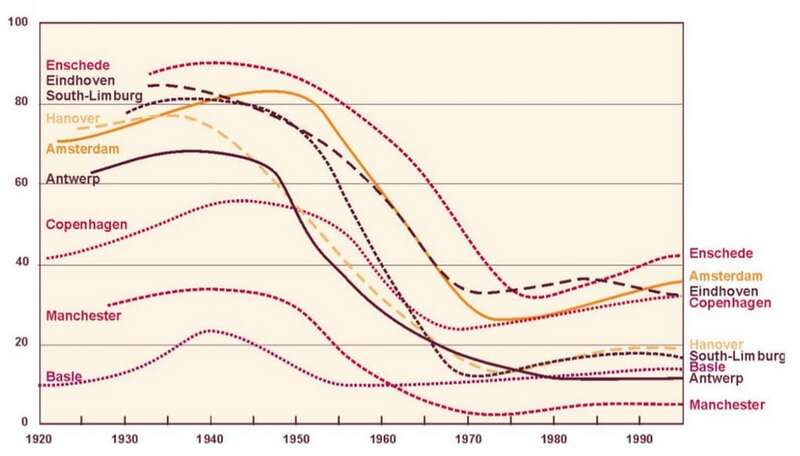 In the early 70's the population started to manifest itself, creating the "Stop the Children Killing" movement (Stop de kindermoord, in Dutch). One of the most successful and earliest initiatives demanding safer streets took place in Amsterdam, in DePijp in 1972. This over-populated working-class district was known for the cluttered multi-children families confined to small houses - the streets were the natural playground.